I recently had the opportunity to interview the homie Bobby V about his new film that’s coming to a small screen near you this weekend on BET. Bobby V is a veteran in the entertainment industry and he’s dipping his talented feet in the genre of film by starring in his first feature film: “Hollywood Hearts”. 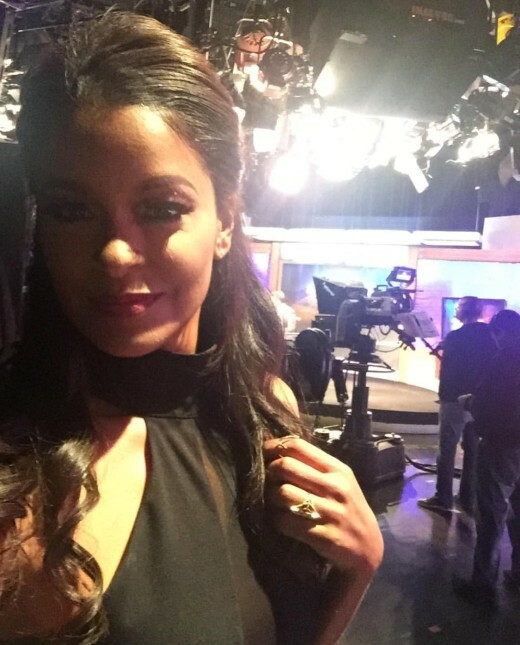 I had the chance to catch up with my girl reality tv star Claudia Jordan to see how life is treating her after TV One’s The Next 15. Claudia is known for speaking her mind and telling the truth, the whole truth, and nothing but the truth. That truth has landed her in the hot seat many times and I wanted to hear from her what is really going on with The NEXT 15! 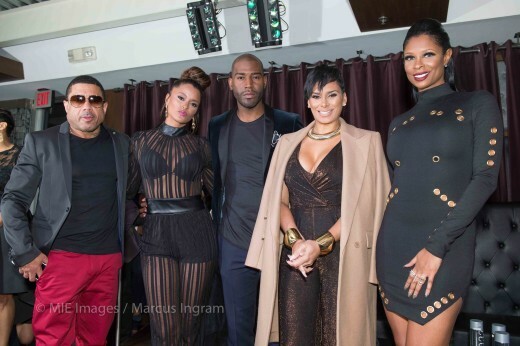 (ATLANTA) – February 11, 2016 – Last night, TV One, Hip Hop Weekly, Hot 107.9 and Jack Daniels hosted a viewing party in Atlanta for the new docu-series “The Next :15.” Over 400 local VIPs packed Suite Food Lounge to get a glimpse of attending cast members Claudia Jordan, Karamo Brown, Laura Govan, Benzino, and Jennifer Williams before the live broadcast. Love & Hip Hop Atlanta Cast Told To Stop Fighting Or Else?